Summer of Arcade Week 3 is here with the remake of the classic Flashback title! The Summer of Arcade releases continue today with the classic Flashback making a return. 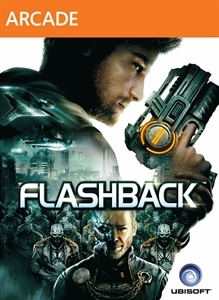 Developed by VectorCell, this new version of Flashback features upgraded controls, music, and visuals while retaining the main concepts of the original game. I found the original Flashback to be a fun but difficult title that really required some tactics to navigate the environment as well as taking out foes. 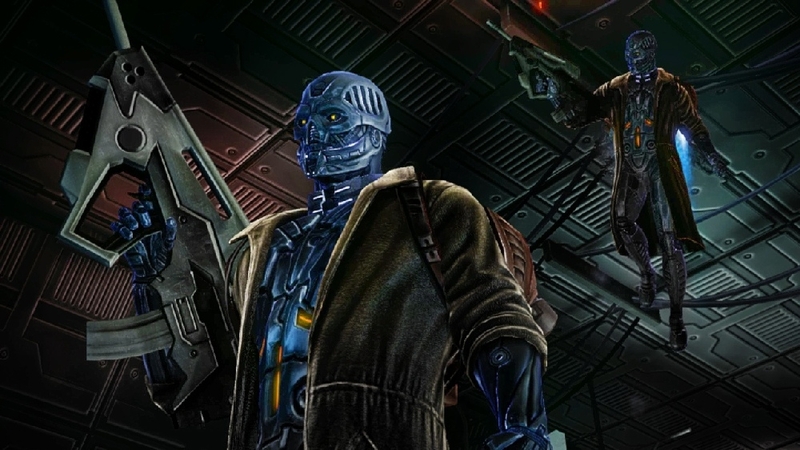 The new version looks to offer players the core experience from the original, while taking advantage of modern features that we're used to having today. Give it a download! The full version of Flashback will cost 800 MSP ($10). "Take on the role of Conrad B. Hart of the G.B.I. 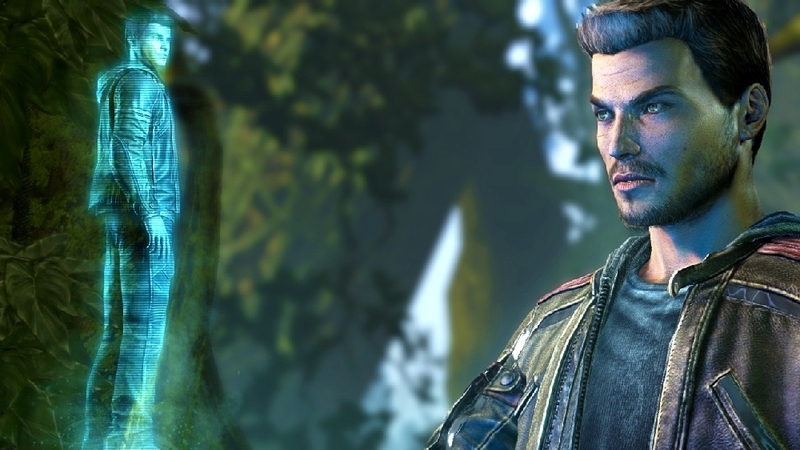 and uncover a vast and deadly alien conspiracy that threatens everything it means to be human. But before you can save the human race you must rediscover who you are, as you desperately search for the missing data files containing your memory to piece the puzzle together."